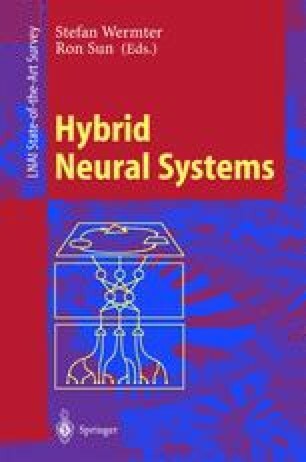 In recent years connectionist researchers have demonstrated many examples of holistic symbol processing, where symbolic structures are operated upon as a whole by a neural network, by using a connectionist compositional representation of the structures. In this paper the ability of the Sequential RAAM (SRAAM) to generate representations that support holistic symbol processing is evaluated by attempting to perform Chalmers’ syntactic transformations using it. It is found that the SRAAM requires a much larger hidden layer for this task than the RAAM and that it tends to cluster its hidden layer states close together, leading to a representation that is fragile to noise. The lessons for connectionism and holistic symbol processing are discussed and possible methods for improving the SRAAM’s performance suggested.